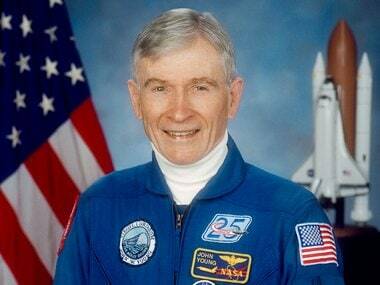 NASA called John Young one of its pioneers — the only agency astronaut to go into space as part of the Gemini, Apollo and space shuttle programs. The familiar exteriors of astronauts' space suits often hide all of the ingenuity and mechanics that are built inside the suits, which were first imagined as "wearable spacecraft.".. Gemini and Midas jointly bags Rs 260 crore project from BSNL. The MP3 mela at Xplore showcases products across 15 global brands.